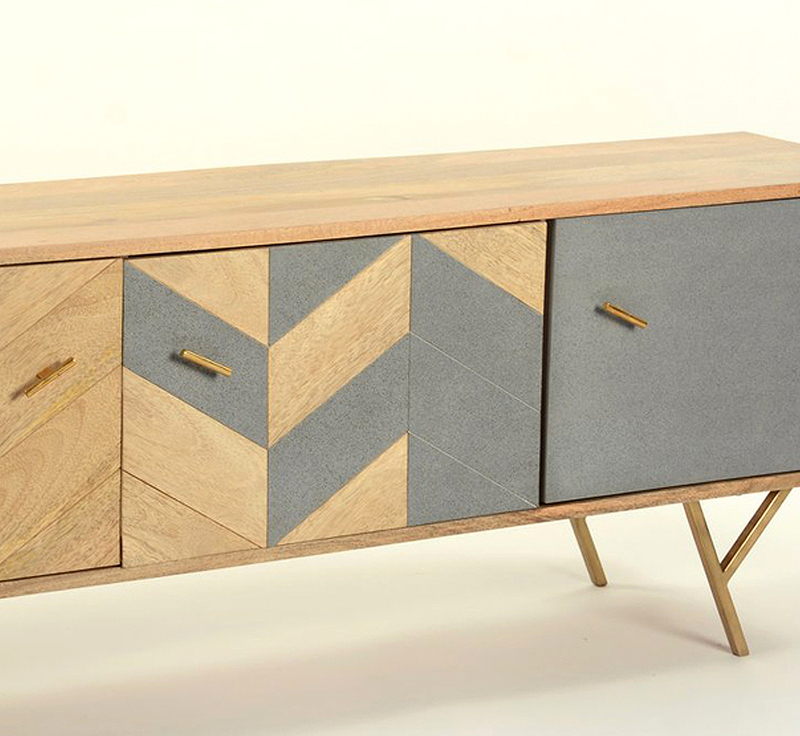 This Mazi 3-door TV Cabinet comes from the Zephyr collection. 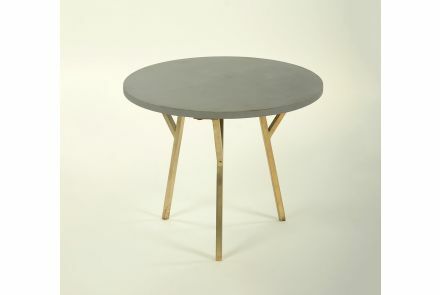 Contemporary modern furniture made from FSC certified timber. 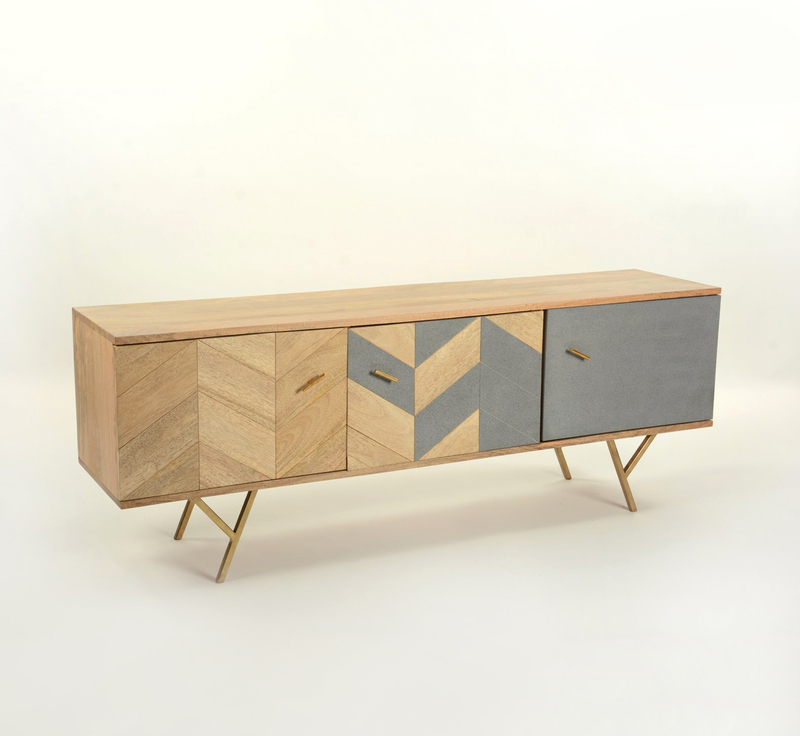 This collection is certainly design-led and is handmade following the same tradtition you'd expect from Little Tree - upcycled timber, except for the intricate geometric laser cut detailing.